It’s not every day that an opportunity comes along that can add value, income and profit to a business, without the need to make large investments of either, cash or time. However, believe it or not this might just be one of those days! 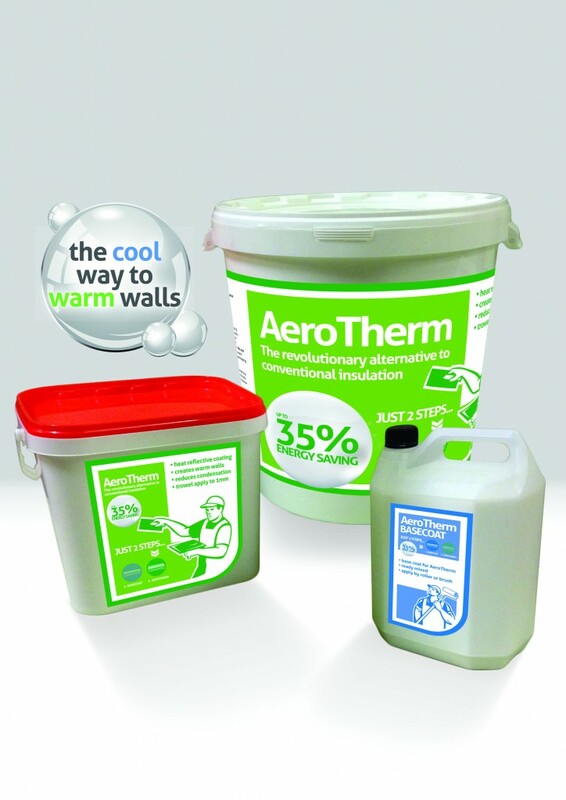 The Wakefield, Yorkshire based company AeroTherm Products Ltd has recently launched a revolutionary thermal reflective coating that is applied to the internal surface of walls and ceilings! 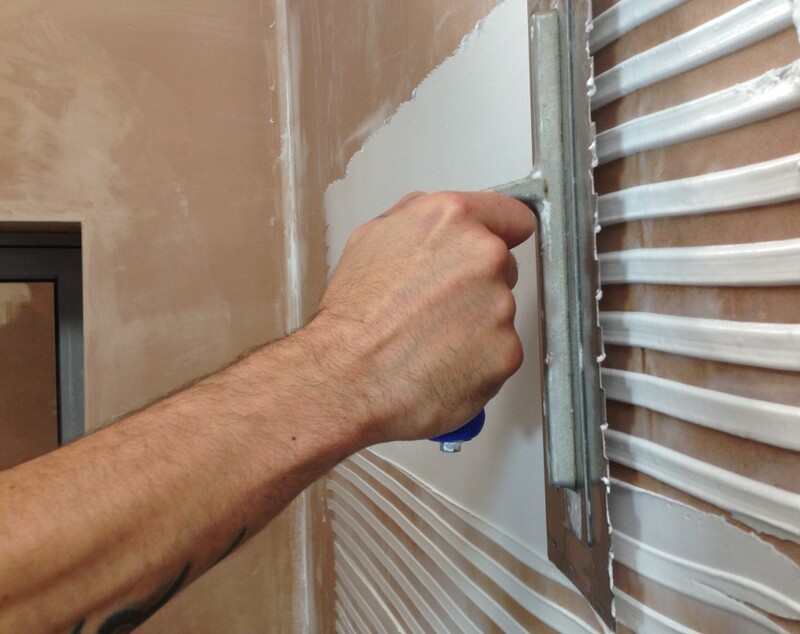 Independent trials carried out by two of Europe’s leading construction test centres, have shown impressive heating energy savings of up to 35% and the beauty of this product is that it is applied using almost standard plastering techniques! It is a known fact that The UK has a stock of some of the worst energy efficient homes in Europe. UK households literally waste billions of pounds in heating costs, as energy used for heating simply escapes into the atmosphere. In the last Government Statistical analysis it was estimated that there are some 27 million homes in Great Britain. Of these over 19 million are built using cavity wall construction, with around 70% benefiting from cavity wall insulation. 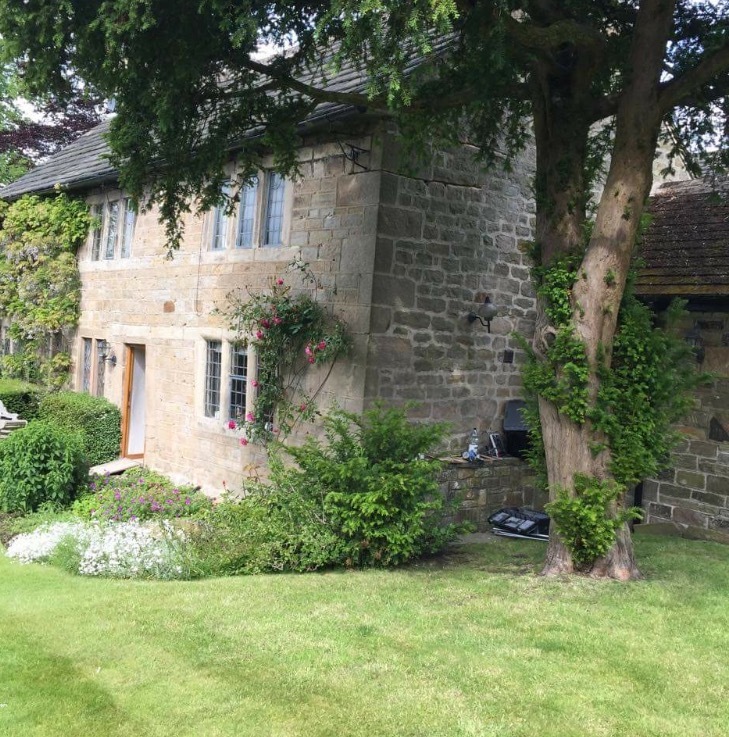 Most of the remaining cavity wall constructions are deemed hard to treat and not viable. The remaining 8 million homes are built from solid wall construction, with as few as 4% of these having some form of insulation. This shows that there is still in excess of 5 million cavity wall constructed homes and 7 million solid wall constructed homes that have simply not been addressed, due to the fact that insulating these types of homes present difficult and costly challenges. However, modern science is about to revolutionise the way we think about retaining heat in our homes and saving heating energy, which could provide massive opportunities for professional plasterers. Until now, it has been considered that the only ways to insulate a solid wall constructed building is to either wrap the building in some form of external wall insulation cladding (EWI,) or to create a second internal skin for the building, by installing what amount to additional internal walls (IWI), with both of these methods being based on older technology of saving energy by slowing down the rate a building loses convected or conducted heat. However each of these methods have major drawbacks. 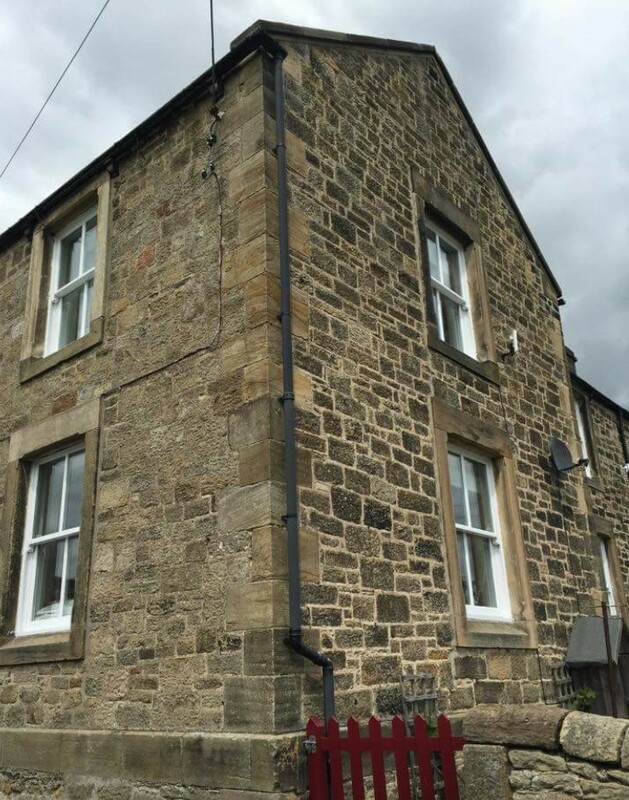 Fitting EWI is a costly and complex process. 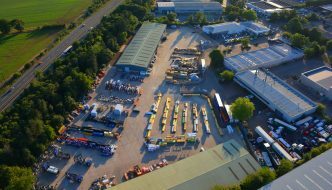 Cladding materials and the associated external finish alters the external appearance of a property, which in many cases may require planning consent and therefore may simply not be an option. 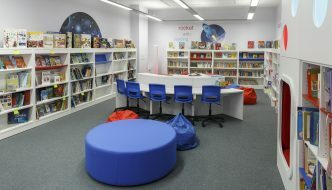 The installation may also requires the replacement of plumbing, rainwater down pipes, foul sewer vents and other external components, including electrical supplies, telephone and satellite TV cables and EWI may be difficult to apply where there are attached buildings or conservatories and may require the need for scaffolding. Also there would be a risk of disruption to an installation caused through adverse weather conditions. Fitting internal boarding material, re-plastering and redecorating is expensive, especially when considering the disruption and relocation of electrical sockets, radiators, architraves, skirting boards, window frames and door surrounds. The fitting of IWI will also reduce the internal room size by as much as 100mm on each fitted wall, which may have an adverse effect on property values. 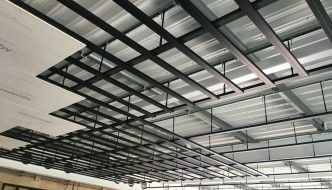 The process is intrusive and disruptive and typically requires the re-housing of the occupants for the period of the fit out. In addition internal insulation boarding has the risk of trapping moisture and condensation which over time can lead to damp conditions and possible subsequent mould growth, leading to potential respiratory and other health problems. The alternative to these older styles of insulation is to reconsider the whole concept of how heat and energy can be conserved within a building and to look at exciting new technologies introduced into the construction industry by Scientific Institutions. One of the latest developments in heat and energy conservation is the introduction of thermal reflecting coatings such as Aero-Therm, which in addition to slowing down convected heat loss, focuses on using the available radiant energy to reflect heat back into the occupied area, making living conditions far more comfortable. .
An Aero-Therm application overcomes most of the problems associated with conventional EWI and IWI systems. 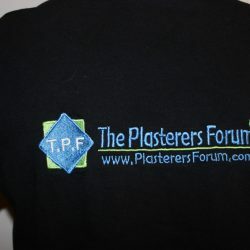 Firstly Aero-Therm is applied as a 1.0mm skim coating to the inside surface of a buildings’ external walls and ceilings, using techniques similar to conventional plastering or sprayed with the use of an EZE 24 part of the EZE range of plastering machines from Plasterers One Stop Shop. This means that the application is not weather dependant and has no effect on the exterior appearance or exterior fitments of a building. Also due to its thickness, there is no loss of room space and no need to change or relocated internal fitments. 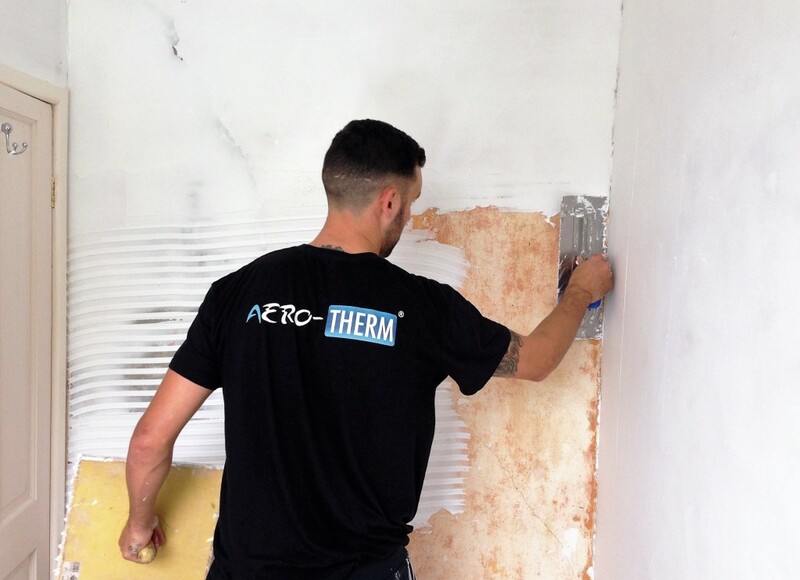 Once applied, Aero-Therm can be treated like conventional plaster and painted with a trade quality emulsion paint or even wallpapered to produce the desired finish effect. 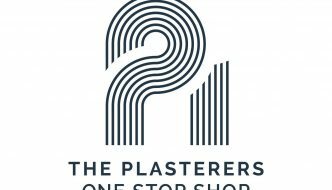 So, as previously mentioned here is a great opportunity for the plastering industry to add additional income and profit to their businesses, by providing both a sales and application service, with the minimum of training, using conventional building skills and tools. 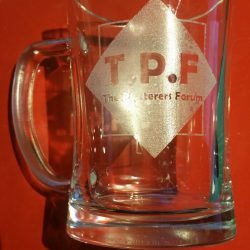 Hi am interested in learning more about your products and how it is applied. 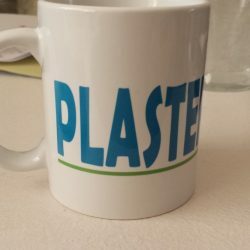 I am a plasterer from Sheffield and keen to learn new techniques. 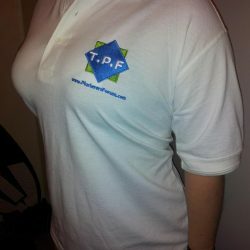 Hiya get in touch with http://www.plasterers1stopshop.co.uk/aero-therm-c-25_144.html?osCsid=jmhkucbm1lgjl32q49tlbf9jt1 and they can organise all the information. 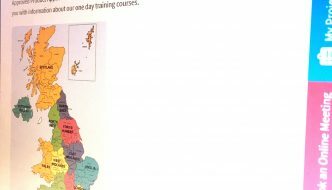 There are a few more training providers opening up one in Manchester so they may well be able to help in the near future. 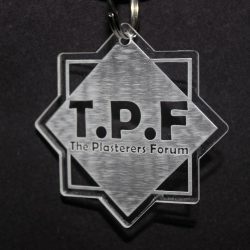 Send me some info on being a installer.